Did Your PTA File Its Taxes on Time? All PTA/PTSAs are REQUIRED to file with the IRS, a Form 990 by November 15th. You can obtain more information at the IRS website (www.irs.gov). After filing, you MUST forward a copy to the state office (by mail or email to 990@floridapta.org). The filing year is July 1st through June 30th. 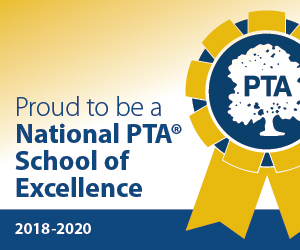 A PTA MUST file each year to maintain its IRS 501(c)(3) tax exempt status.If you did not file on time or if you need assistance, please contact the Florida PTA State office by phone 407-855-7604, ext 305 / 800-373-5782, ext 305 or email at executivedirector@floridapta.org. A simple “thank you” can go a long way. Recognizing your PTA members’ contributions to your unit goals is the first step to positive membership retention.